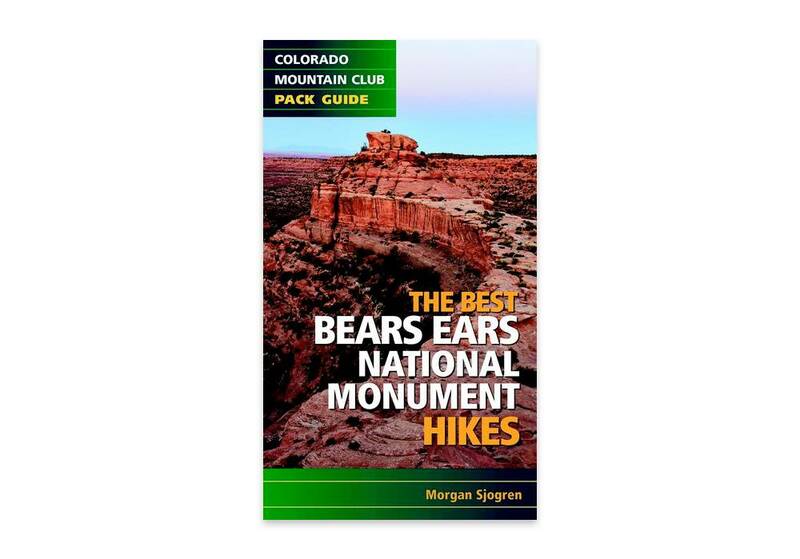 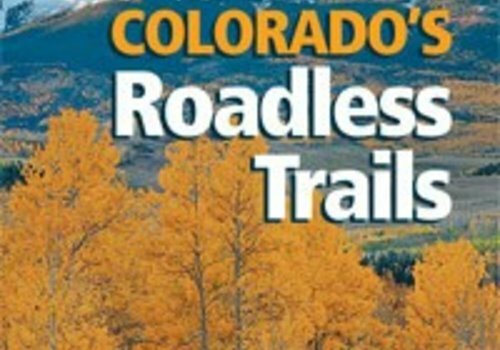 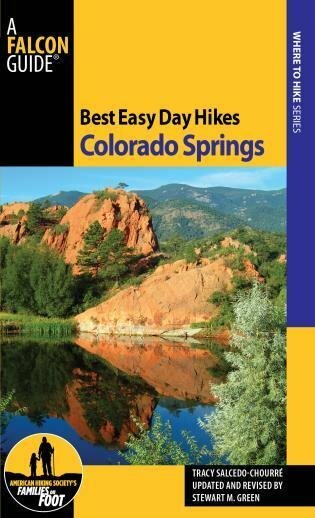 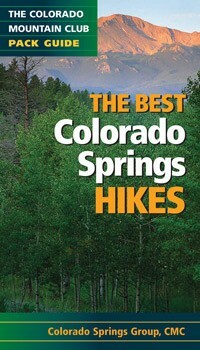 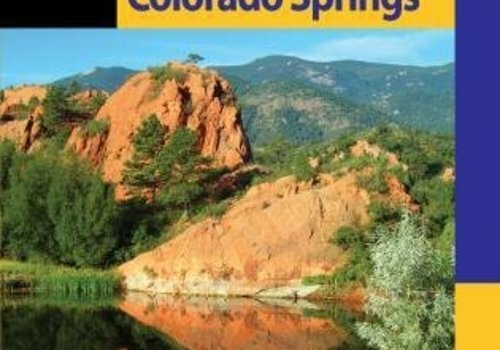 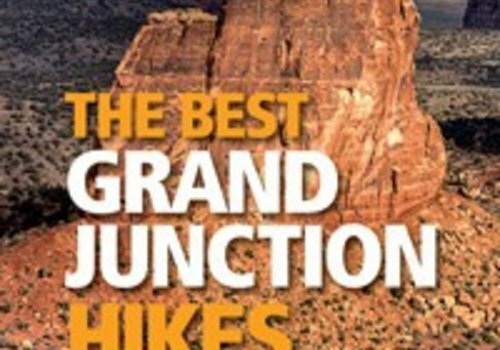 Best Easy Day Hikes Colorado Springs includes concise descriptions and detailed maps for twenty-five easy-to-follow hikes on the high plains as well as in the mountains near town. 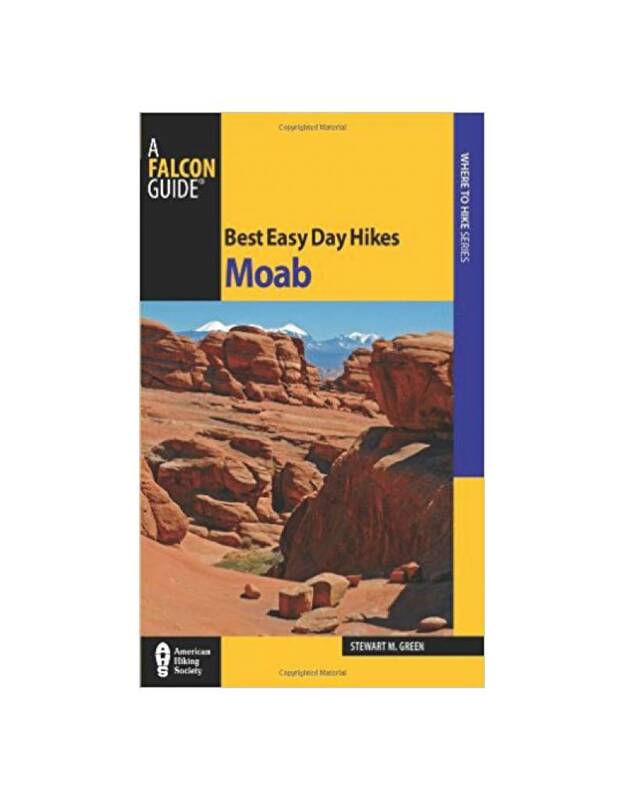 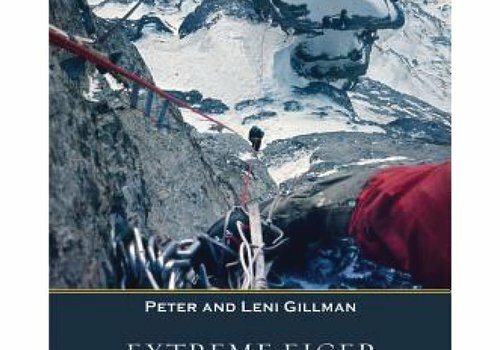 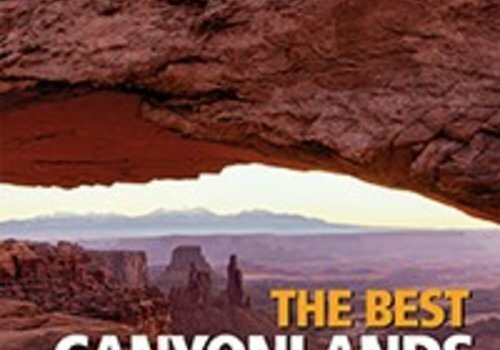 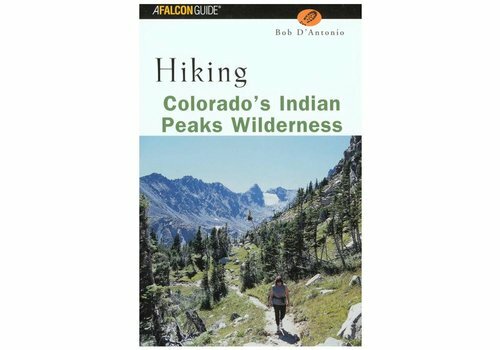 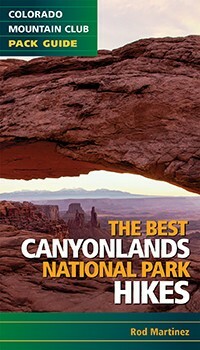 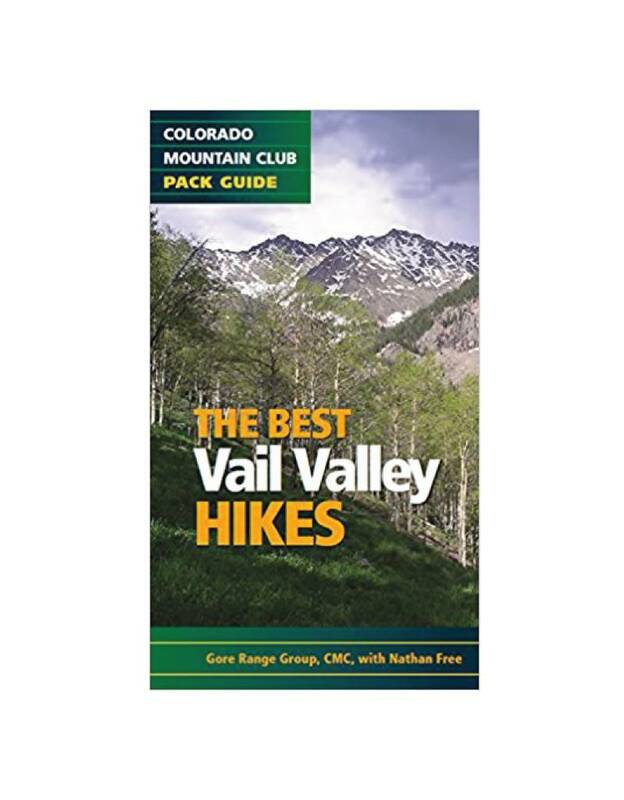 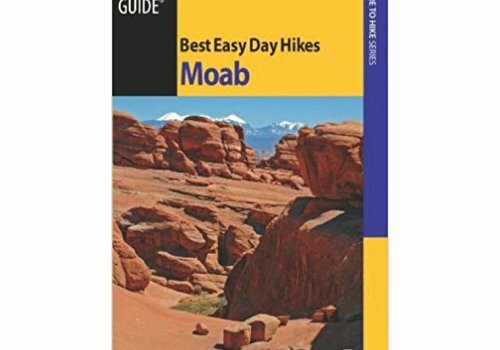 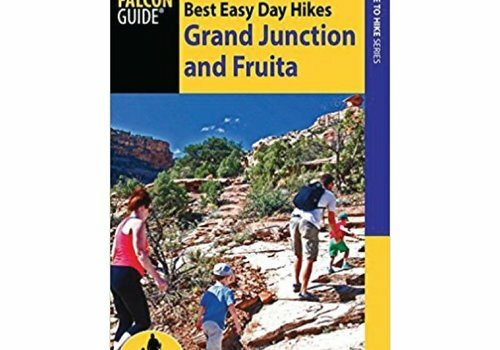 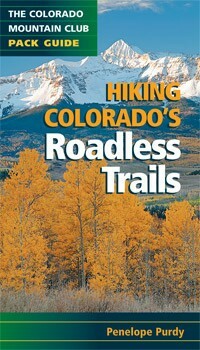 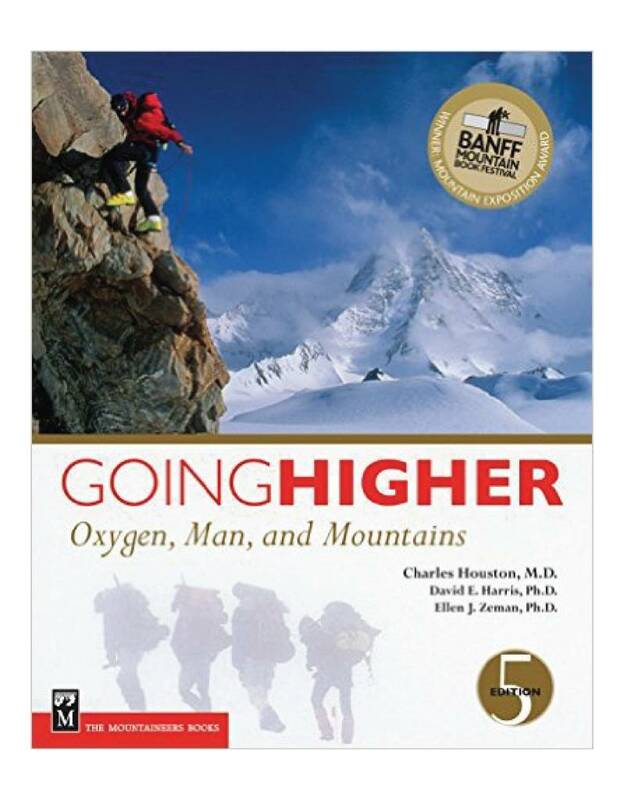 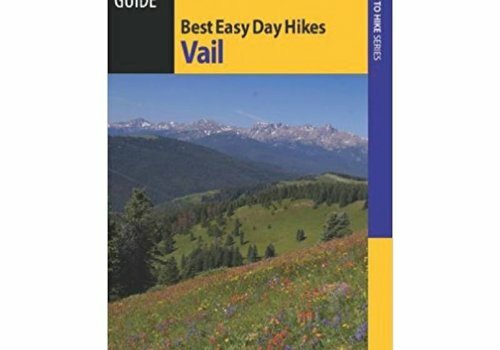 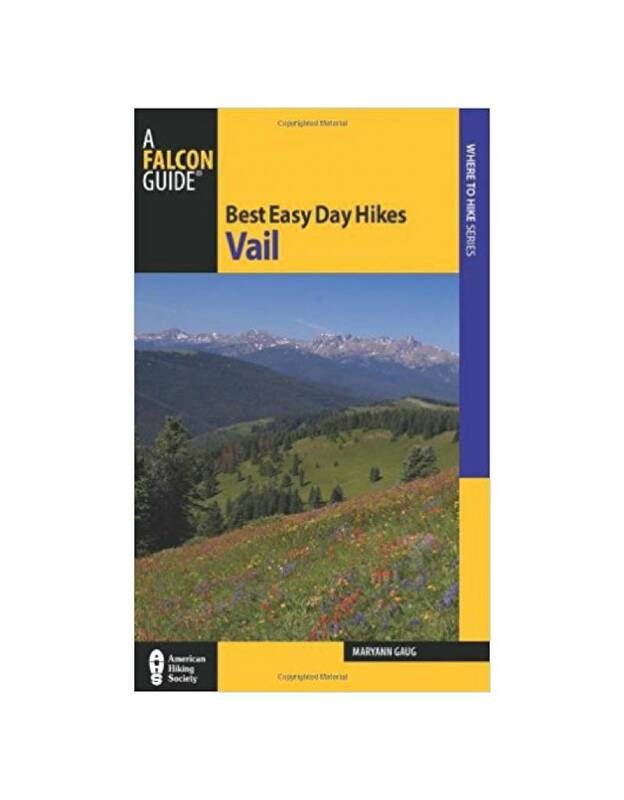 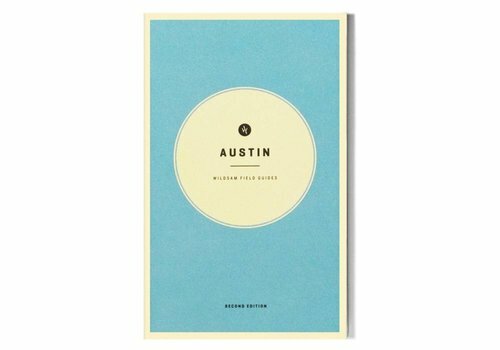 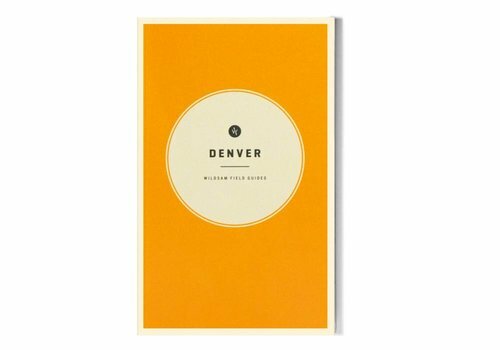 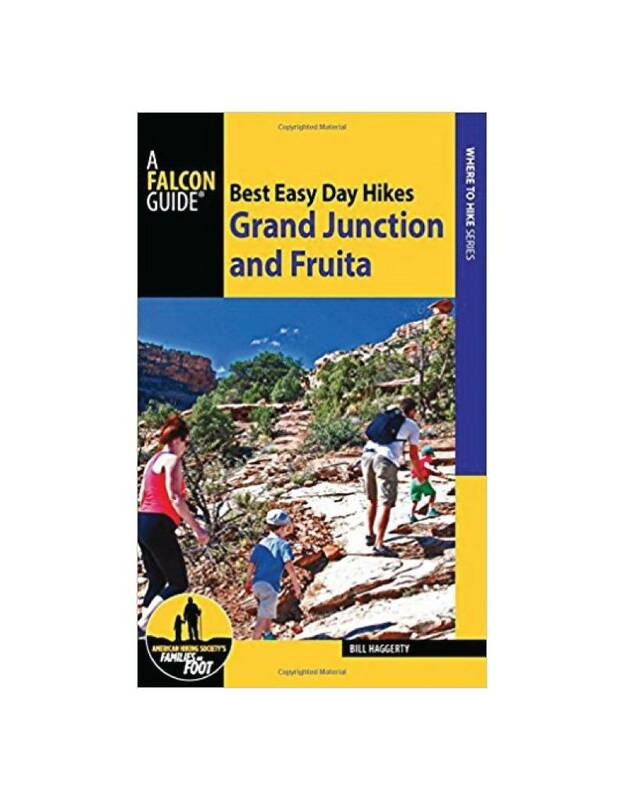 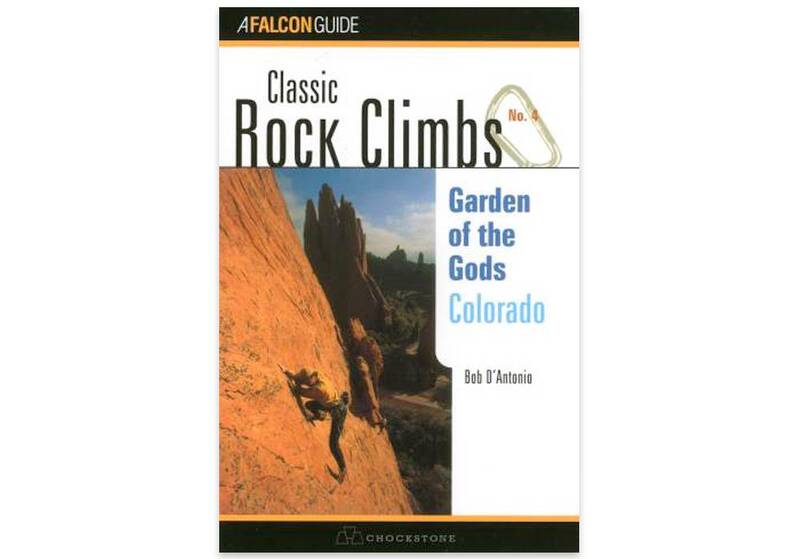 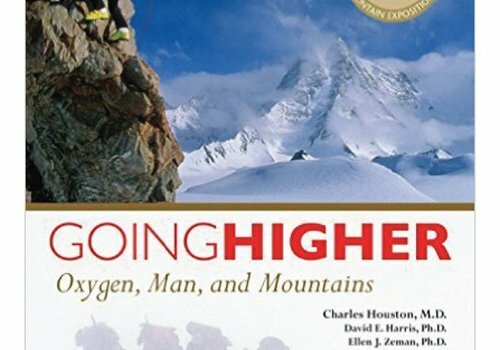 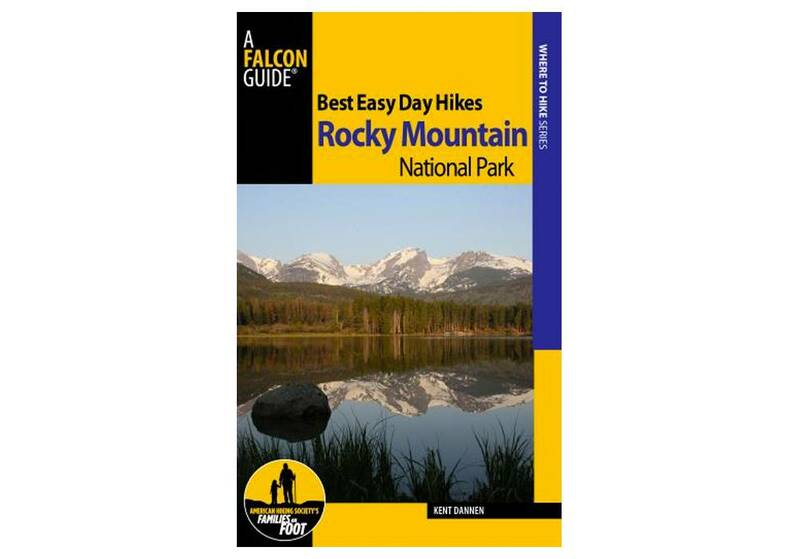 This bundle includes Falcon Guides' Best Easy Day Hikes Rocky Mountain National Park Guide by Kent Dannen and National Geographic's Rocky Mountain National Park map. 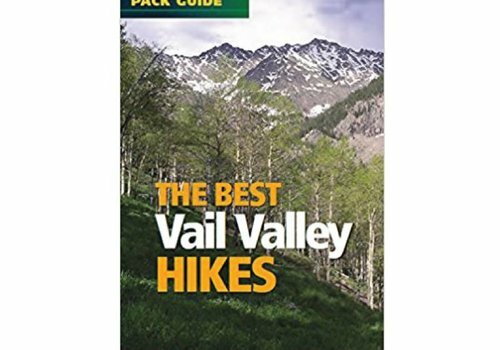 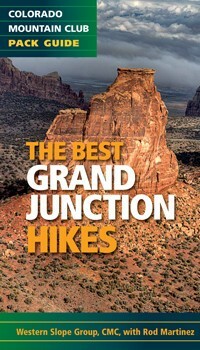 The best day hikes in Vail. 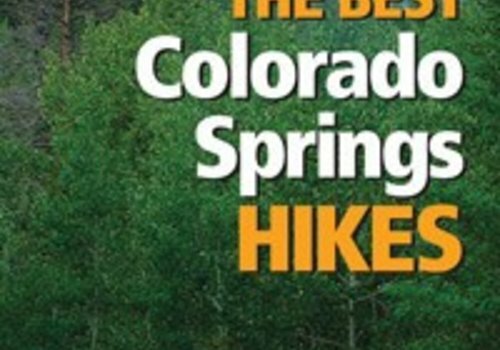 Lace up your boots and sample thirty-eight of the best trails in Colorado's Indian Peaks Wilderness. 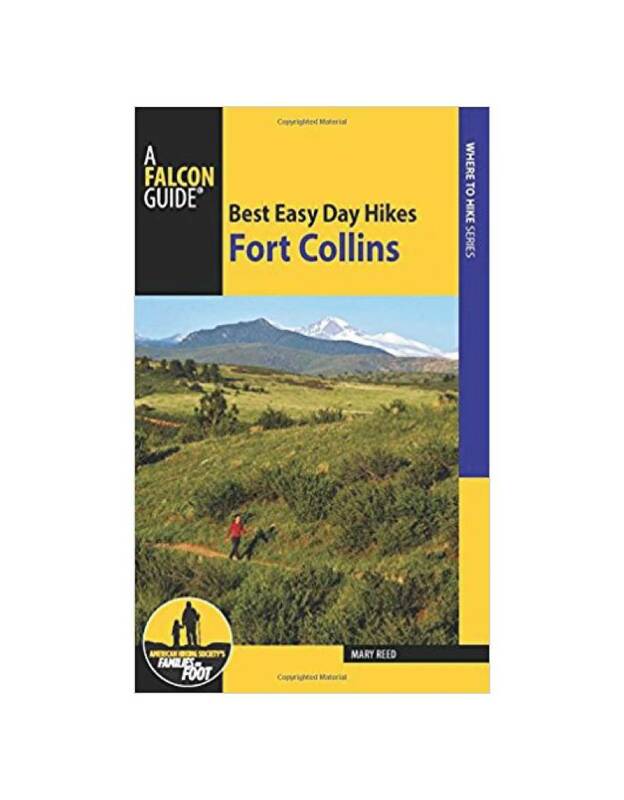 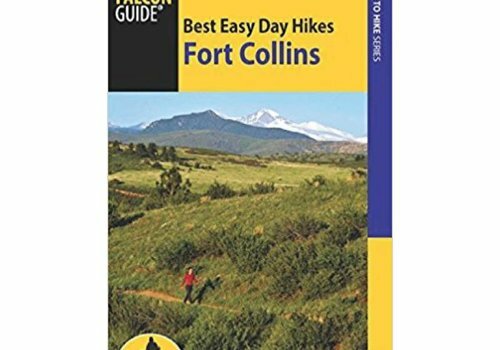 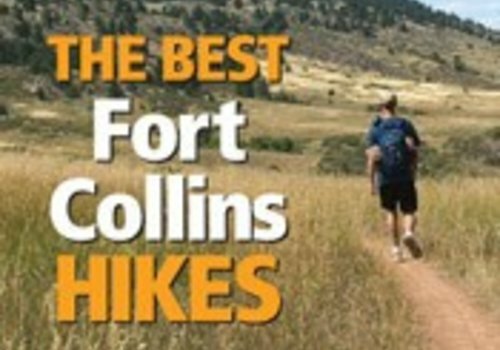 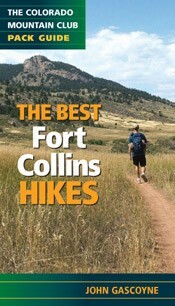 Featuring 24 hikes within an hour's drive of Fort Collins, Best Easy Day Hikes Fort Collins is an essential hiking companion for anyone exploring this area.